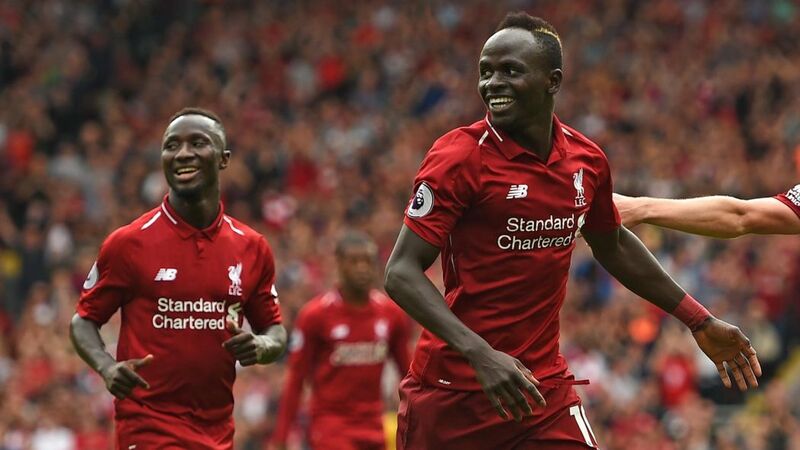 Home / sports news / Liverpool vs Tottenham Hotspur Preview: Mané vs Kane,Liverpool to win? Liverpool vs Tottenham Hotspur is the first fixture in the post-international break run-in for two teams who currently lead their respective races but can’t be confident of winning them just yet. Jürgen Klopp’s team are two points ahead of Manchester City at the top of the table, but have played a game more. Spurs currently lead the four team chase for two Champions League qualification spots, which is just as well as their league form has nosedived. In their last five games in all competitions, the Lilywhites have scored a total of four goals with Harry Kane bagging all of them. Only the European game at Dortmund has been won, so the return of Tottenham’s talisman hasn’t had a particularly positive effect upon their results. 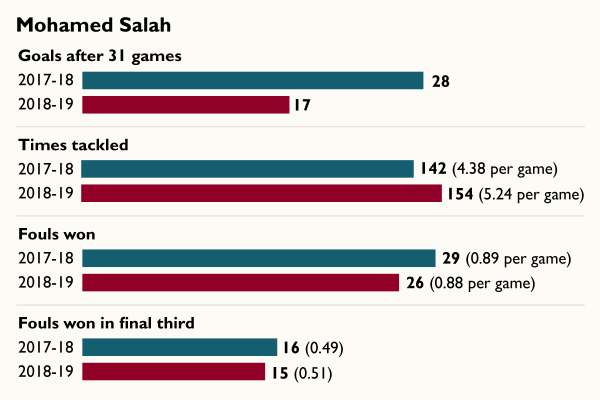 However, it is true to say that he has taken a higher proportion of Tottenham’s shots and amassed a greater proportion of their expected goal total than their top shooter (Son three times and Llorente once) did in the four league games he missed. Does Spurs’ attack become too focused upon Kane when he’s in the team? It’s only a small sample, but it’d be interesting to investigate over a longer term. For Liverpool, the last four league matches have brought three wins and a draw. They’ve effectively had the opposite situation to Spurs; the results have generally been good, but the regular star man has not been firing.